*This Package can be Tailored to Suit your Brief. 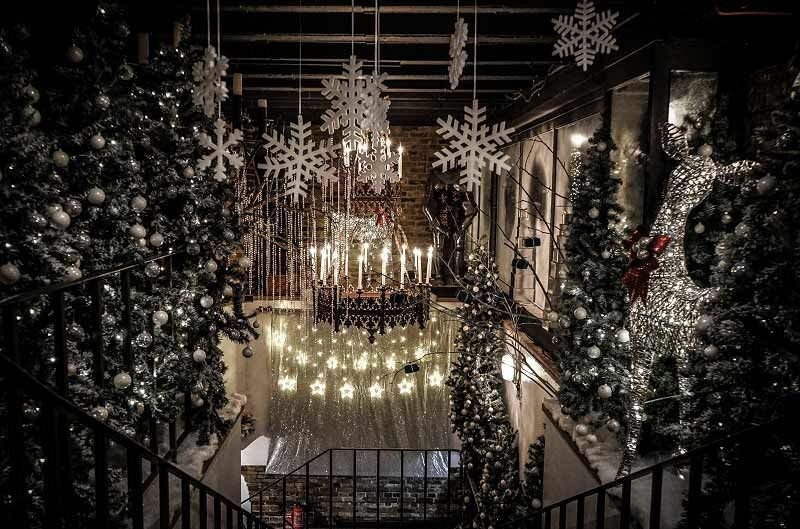 Experience an incredible festive celebration this Christmas at one of London’s most exciting and unique venues and give your team an exclusive party night that they won’t be forgetting. This excellent bespoke package allows you to create a vibrant night consisting of exactly what you want, from theming to food, you'll be able to count on the venue's dedicated event experts to sort it all! You’ll be able to choose from a great selection of themes which will be sure to take everyone’s breath away. 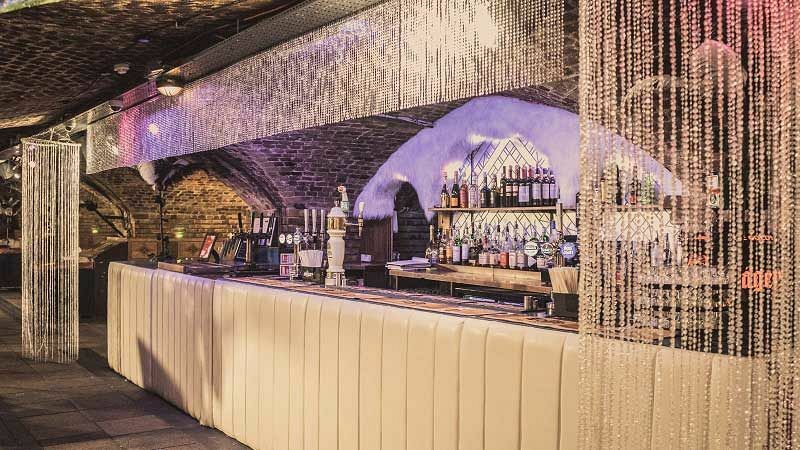 Go back in time to the mysterious era of prohibition with the venue’s excellent Embargo theme, keep things festive with a magical Winter Wonderland or immerse yourselves in a world of mystery and intrigue with the quirky Alice in Wonderland. 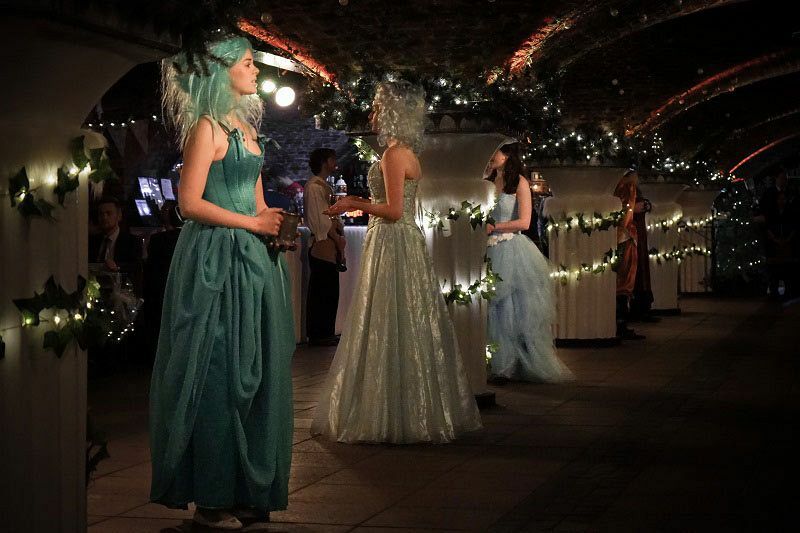 Other themes available include medieval Christmas, Cirque Noir or Big Top Circus. As for food, there are various options available including a seated three-course dinner or lunch, buffet, finger food or food stations. A cash bar can be arranged on the night of the event or go all out and treat everyone to some of the top drink packages available. Entertainment can also be provided to keep the merriment flowing, before the evening is rounded off with a fantastic disco where the DJ will play the music loud and keep you dancing all night long! If you can’t find what you’re looking for or you’re after something else, then why not send an enquiry through and share your ideas with the venue who will be happy to discuss a bespoke theme for your event? 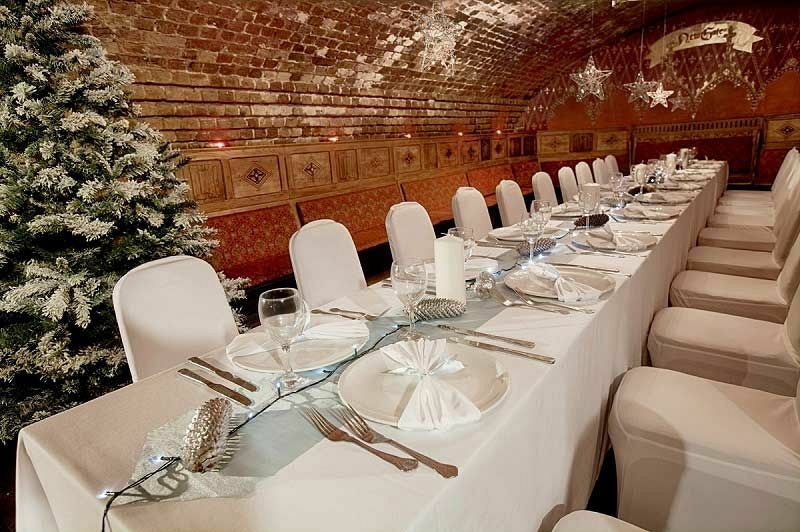 Please note that exclusive event hire is available from £10,000, with a minimum group size of 100 guests. Prices quoted per person in the availability section are based on a group of 200 guests. Variety of food options available - please enquire for further information.